Prim Perfect Jigsaw: Merry Christmas from All of Us!  Today’s jigsaw is a Christmas message from all of us – that’s Prim Perfect, Designing Worlds, Happy Hunting, Metaverse Arts, The Primgraph blog and, of course, The Blackened Mirror. May the joy and peaceful hopes of the season touch all of your lives. And we hope you will be joining us on another New Year of an exciting journey! Christmas Greetings from us all!